Want to lose stored fat, increase your fitness and tone up in a beautiful location? This is the retreat is for you. Varied exercise including Circuits, walking, jogging, Pilates, TRX, Boxing, Meditation. De-stress, feel invigorated, learn to love yourself, train like a celebrity, give your body a service. 8:00: Morning cardio session includes boxing, TRX, circuits. 10:30: Pilates or Yoga class. We will alternate with morning and afternoon walks and hikes depending on location and weather conditions. The daily schedule may be adapted according to the level and requirements of the group. 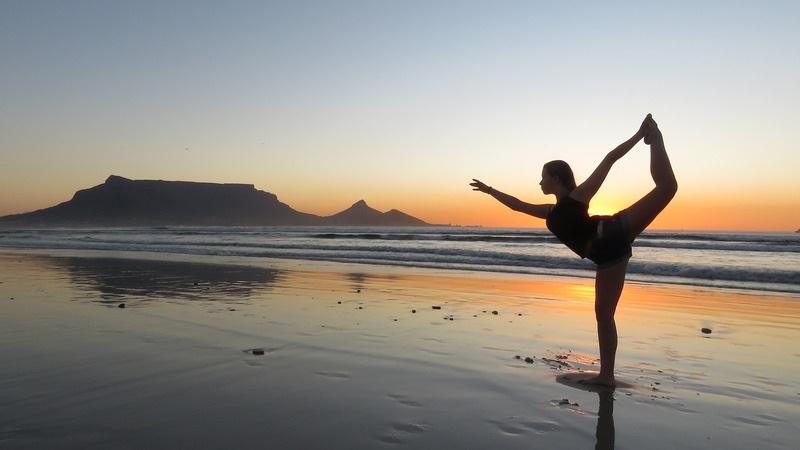 Cape Town has stunning outdoor locations for us to explore and exercise in while taking in amazing views. Hike to the top of Lion’s Head 1+1/2 hours each way. Walk from Moullie Point to Camps Bay over looking the ocean. Lagoon Beach has an Epic view of Table Mountain. Accommodation your own room with double bed and bathroom. Already staying in our location of retreat and want to join in for training without accommodation and transport? *Flights and airport transfers are not included. 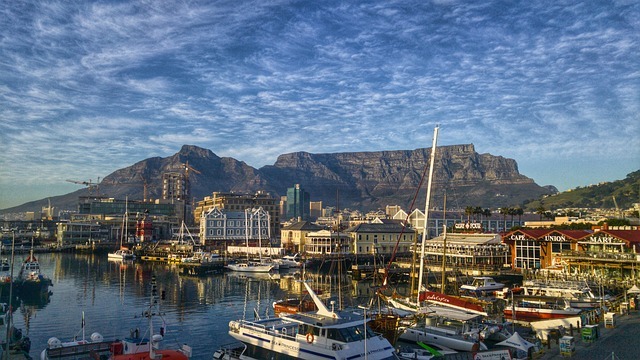 There are currently cheap flights to Cape Town on these dates. Spa treatments available at an extra cost. I have also attended and taught at many seminars and day courses. I specialise in fat loss and lean muscle toning.